In this tour we offer you a fascinating 'getaway' that gives you a ringside view of the 'madness and magic' of MUMBAI - the living city that 'never sleeps'. Visit Includes Dhobi Ghat, Mani Bhavan, Marine drive, Gateway of India, Drive passes High Court, Prince of wales Museum, University, Flora fountain, Visit to Crawford Market & Victoria terminus now Cst, Babulnath Temple, Banganga tank. The idea behind the tour is for you to experience the city the way locals do, to see Mumbai from an insider’s perspective. We will make sure you experience the real spirit of Mumbai. 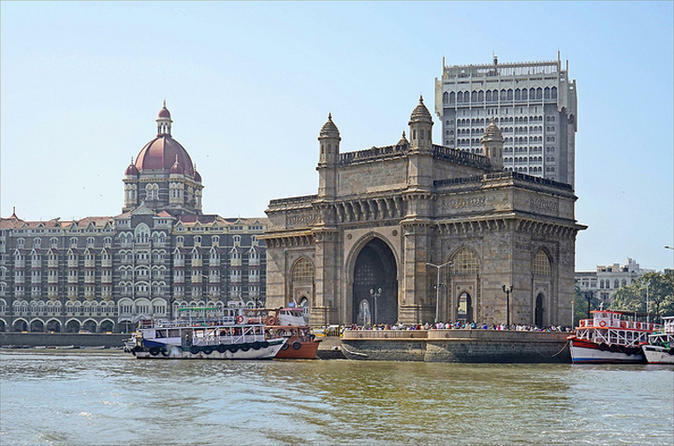 This 6-hour tour of Mumbai is designed specially for cruise travelers who want to make the most of their limited time in the city. 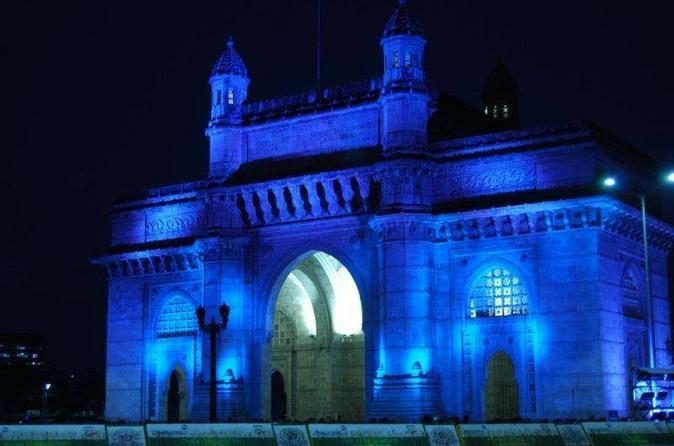 Experience the madness and magic of Mumbai, the living city that never sleeps. 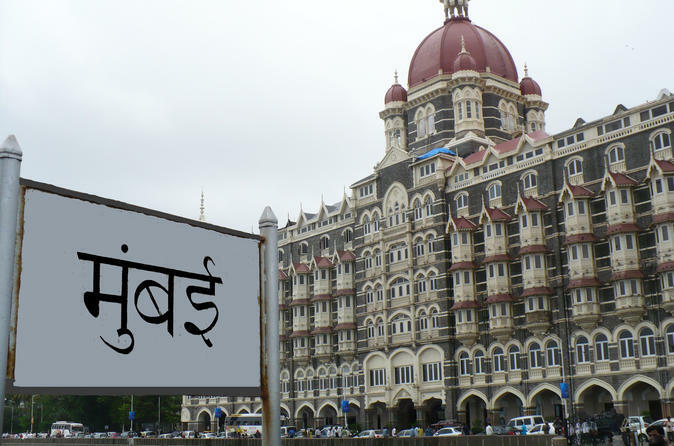 See its famous attractions including Dhobi Ghat, Hanging Garden, Mani Bhavan, Marine Drive and the Gateway of India. Drive past the High Court, Prince of wales Museum, University and Flora fountain. Visit Victoria terminus now CST. The idea behind the tour is to see Mumbai from an insider’s perspective. From bazaars to Monuments, you will experience the real spirit of Mumbai. 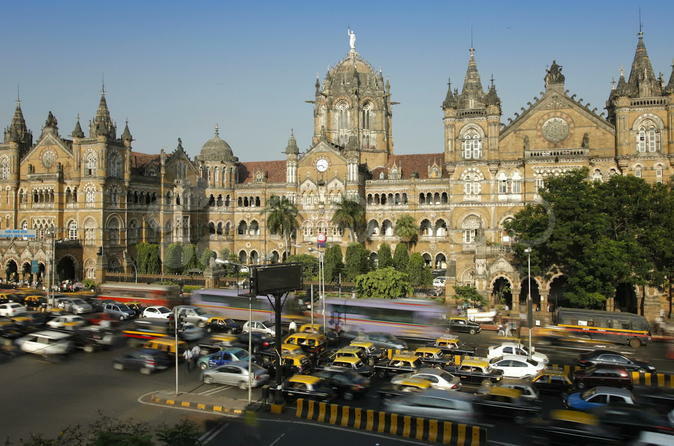 Experience Mumbai (Bombay) like a local as you tour the city via a range of public transportation! Travel by suburban train, bus, taxi — and on foot — as you explore the metropolitan area beyond the tourist sites. Your 2.5-hour tour takes you to several markets and railway stations, including the filming location of ‘Slumdog Millionaire.’ You’ll get a real pulse on the city while observing Mumbai’s people going about their daily lives. Numbers are limited to 7 people, ensuring personalized attention from your professional guide. 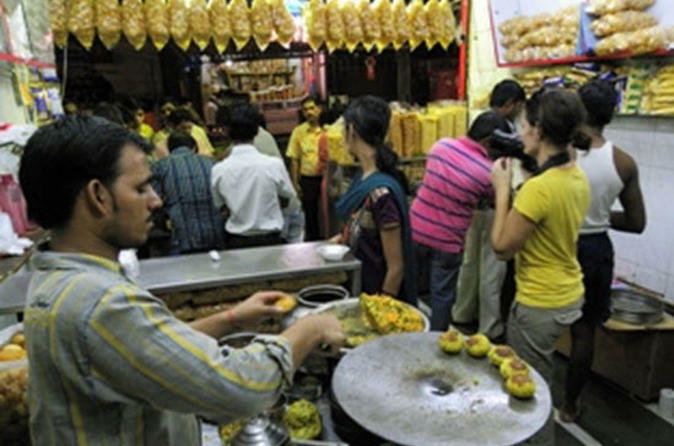 Foodies will love this night tour, which takes you through Mumbai’s bustling street food scene to several popular local food stalls. Savor delectable Indian bites including spicy potato dumplings and sweet, syrupy pastries. You’ll eat like a true local, and learn about this region’s culinary culture and nightlife scene from your knowledgeable local guide. The tour (Group or private) through the slum's narrow alleys is quite an adventure, you will undoubtedly feel the strong sense of community and the special spirit that exists here. 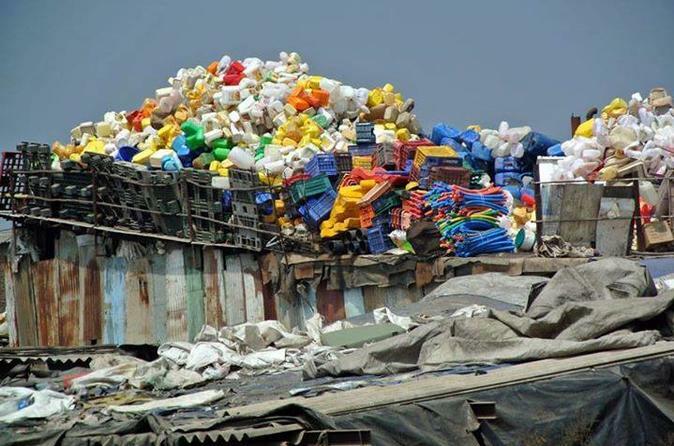 Dharavi became famous through the worldwide hit movie “slumdog millionaire“ in 2008. You will find a wide range of activity in this mini-city such as plastic recycling, leather work, pottery, papadam baking, soap production, such as schools and churches. 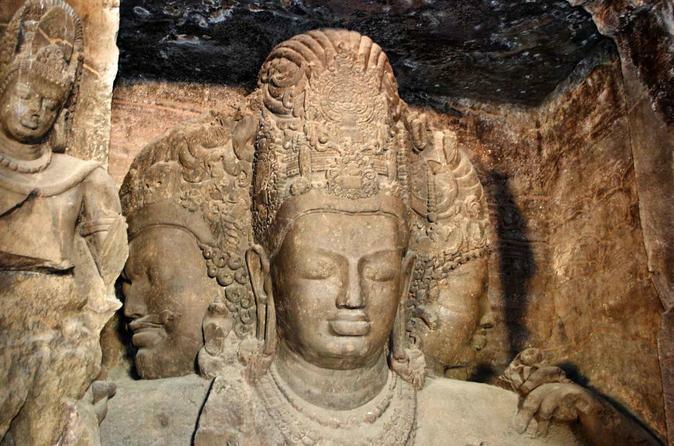 Visit the Elephanta Caves on this 4-hour tour. Explore the larger Hindu caves, the smaller Buddhist caves as well as the main cave, also known as the Shiva Cave. See the numerous sculptures depicting various aspects of Shiva’s life. Enjoy a 5-hour activity-packed private tour in one of the leading studios of the Bollywood Film industry. This is the only tour in Mumbai owned and managed by an actor himself. Gain a true insiders perspective of the industry! 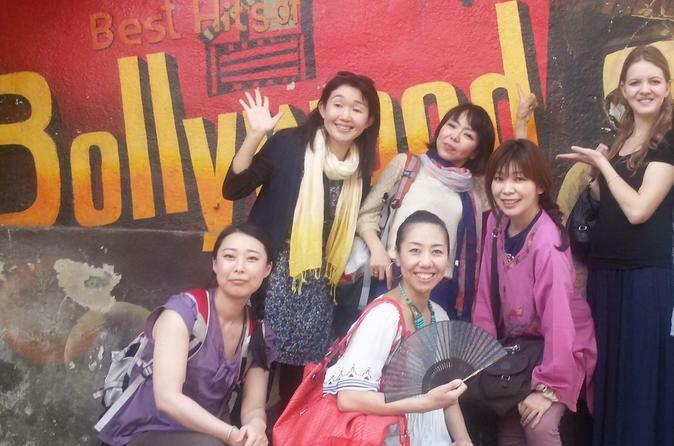 After the studio tour, watch a live and entertaining dance show, visit the Bollywood museum, dubbing studio and enjoy a delicious lunch with your friendly and humorous guide. Take a trip down the memory lane with our Historical & Cultural Walking tour. We help you explore Mumbai’s British history and architecture. There are a variety of historic buildings and landmarks having different styles of architecture. Each building has its historic events associated with it. Embark on a 2.5 hour tour and hear stories of all the history linked with Colonial & Tourist sites, Incredible Indian Freedom struggle, Mystical Mythology and Indian Arts & Handicrafts. They say when in Rome do as the Romans do, same applies to Mumbai. This is an off-beat 4-hour tour where you will see Mumbai from a wide angle, a variety of places to visit with the mode of travelling will be walking and public transport. 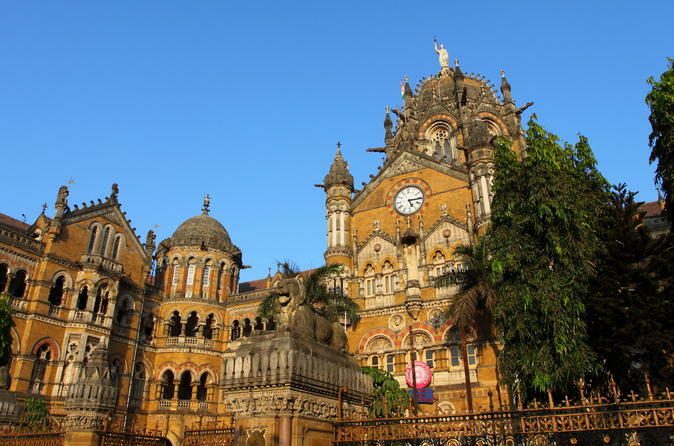 You will see the historic sites with their relevant Gothic architecture, the cultural side of Mumbai where you will see people offering their prayers and morning rituals, as well as feeding the cows as a kind gesture toward them. You will also take a local train ride, however you need not worry about the crowds as you will be traveling on non-busy routes. Visit places such as the Gateway of India, Flower Market, Dhobighat and CST train station. It's like serving Mumbai on a plate. 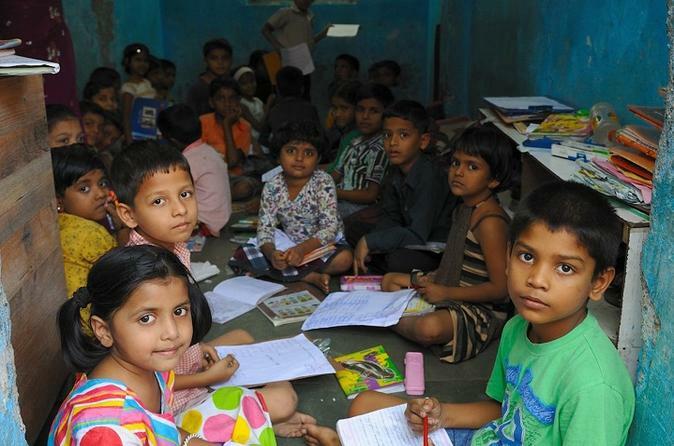 Take a fascinating walking tour in the Dharavi Slums, Asia's largest slum, home to nearly a million people. Accompanied by your local English speaking guide, see first-hand how life is for its residents. You will also visit spots where the famous Hollywood movie “Slumdog Millionaire” was filmed. 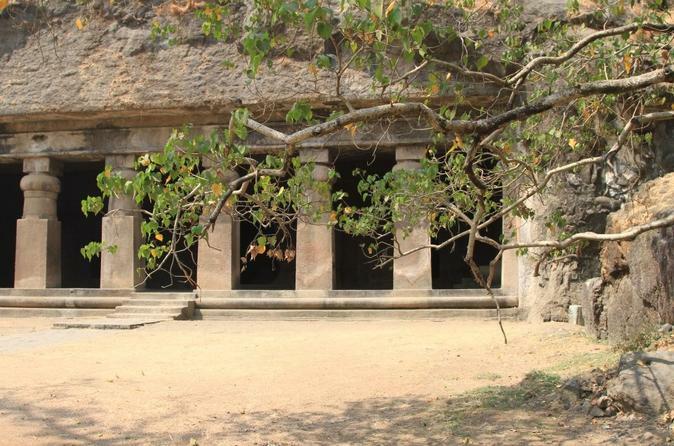 Explore Mumbai and visit the natural wonder that is the Elephanta Caves. Stretching 9 nautical miles across the sea from the Gateway of India is Elephanta, also known as 'Gharapuri.' Visit this green island for one of the wonders of the 7th century: the painstakingly hewn rock-cut cave temple dedicated to Shiva. The Maheshamurti panel, in which Shiva is shown as a creator, protector and destroyer, is a sight that should be enjoyed at least once in a lifetime. Spend the second half of the tour with a visit to the Hanging Garden, Prince of Wales Museum, Marine drive, Mani Bhavan, and Victoria Terminus. Experience Mumbai the best way you can: by tantalizing your taste buds. Guided by an entertaining professional Chef, you'll sample regional Indian cuisines, learn about Indian culinary culture and discover a new appreciation of spices. Let your palate guide your senses with this food tour. 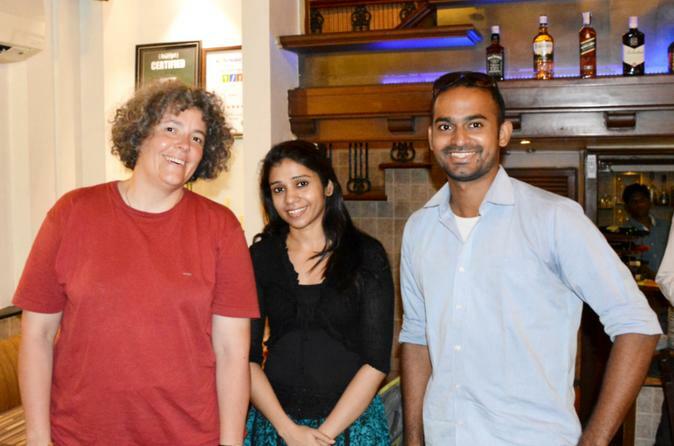 On this walking tour you will visit traditional restaurant to try authentic Indian Cuisine. The price includes all food and drinks served at the restaurants. 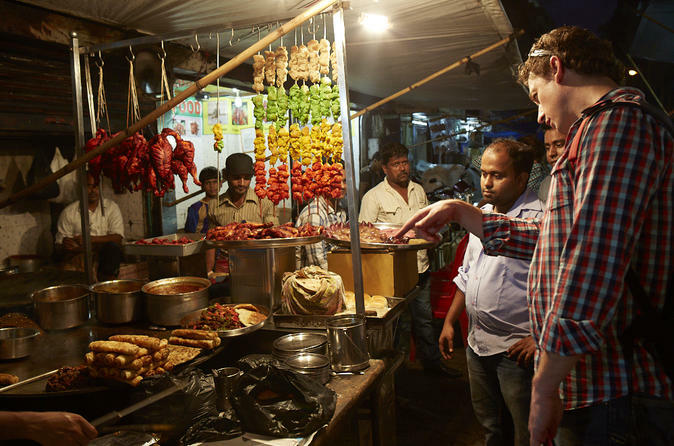 Along the way, an English-speaking guide will explain tradition's behind Mumbai food and culture and advise on local specialties. Your local guide will guide you with Language and Translation, while providing Interesting fact's about Mumbai's history, culture and customs. 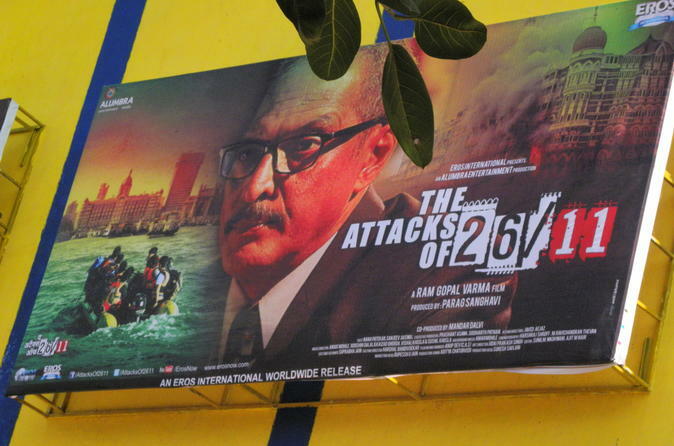 Delve into the world of Indian cinema on this Bollywood tour in Mumbai. Ride a rickshaw past celebrity homes and watch a typical Bollywood film at a local theater. Your local guide will provide in-depth, entertaining commentary about all things Bollywood! 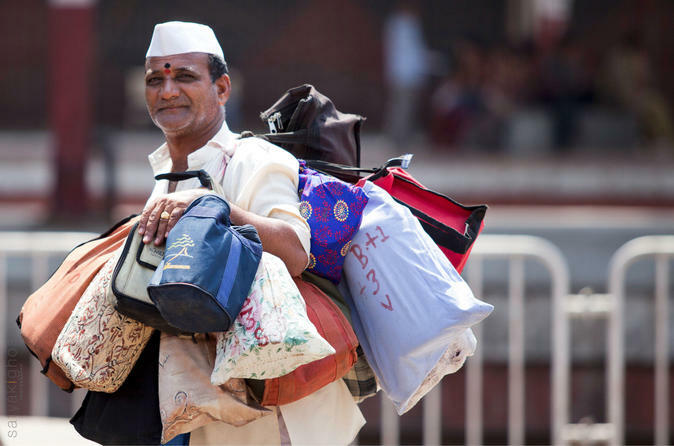 On this 3 hour tour, you will witness the remarkable work done by Mumbai's dabbawalas and Dhobis, and learn about these fascinating people from an expert guide. 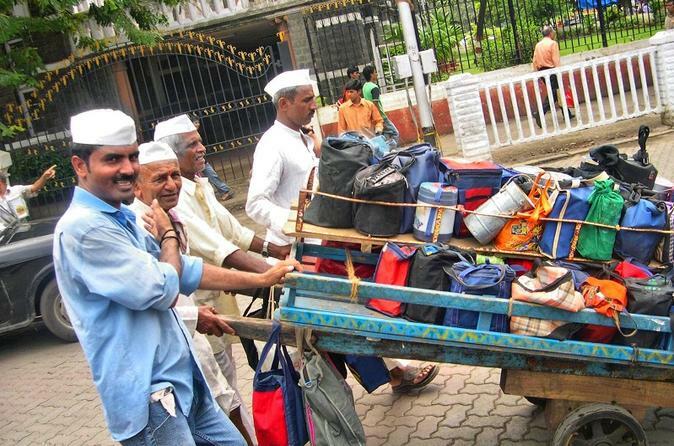 The word "dabbawala" can be interpreted as "box-carrier" or "lunch-pail man", and is a person in Mumbai who carries and delivers freshly made food from home to people in offices. These workers have achieved 100% accuracy and their methods have been studied internationally. 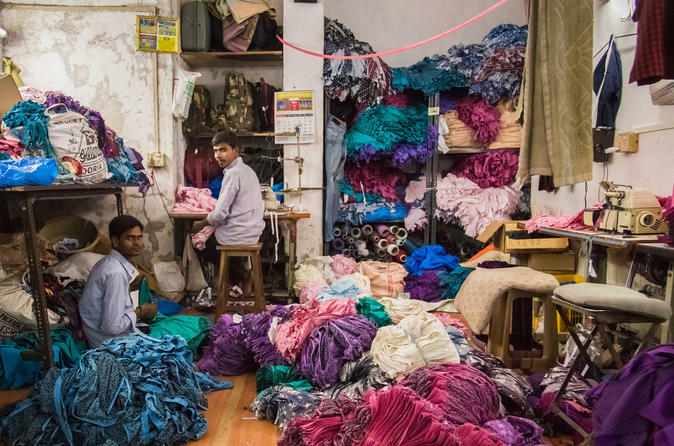 Dhobis are Mumbai's traditional laundrymen who have developed a fascinating system for washing their customers' clothes. With this experience, you will see how two interesting groups of people earn their living in one of world’s most populous cities, and you will learn something about Mumbai that is beyond the experience of many travelers. 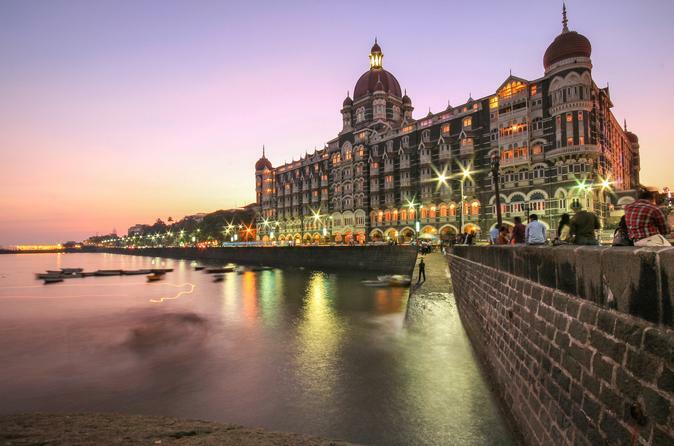 Get a personal introduction to the vibrant city of Mumbai on a private, 8-hour tour that includes pickup and drop-off at your hotel, a buffet lunch, and all entrance fees. Explore the city’s historic landmarks, colorful public gathering places, colonial-era architecture, and scenic waterfront, as your guide shares local insight and insider stories about the city. The full day city tour you get to see landmarks and monuments, temples and art gallery, lunch and shopping. 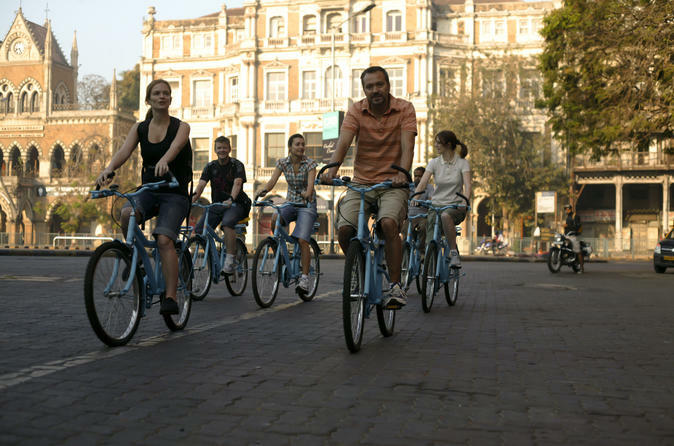 All in all, the tour shows the overall lifestyle of the people living in this metropolitan city. The tour allows you the opportunity to truly experience the city, appreciate its architecture and history and see local people as they go about their daily work. Visit Includes Dhobi Ghat, Hanging Garden, Mani Bhavan, Marine drive, Gateway of India, Prince of wales Museum, Drive passes High Court, University, Flora fountain, Crawford Market & Victoria terminus from outside.